It's hard for me to trust others. Not only can I not get away from my skeptical New York side, but being of sensitive nature, trusting someone is a risk that is uncomfortable for my big, open heart. 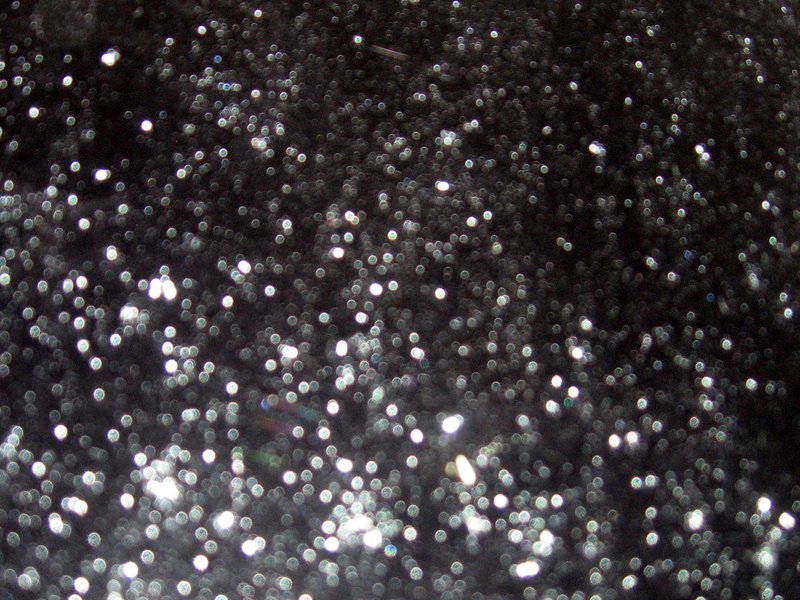 The fewer people I let in, the less I risk that terrible raw feeling that I get when someone is callous with my heart. Man, I hate that feeling. I know that's not the way to be and I have to work on that. The love you can receive when your heart is open can far outweigh the pain of it being hurt. I know that from experience. But... I know both from experience. That's the tricky part. When I do let somebody in, at first, it's only a delicate thread that connects my heart to theirs. I hate to admit it, but my scissors are in the holster, sharpened, ready to spring, to cut me loose at a moments notice. It's terrible, I know, I know. I find it easy to head for the hills and I don't want to be like that. 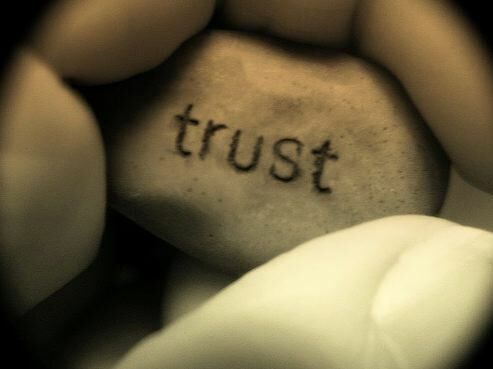 Trust is something that is built for me and it takes awhile. That's not always appreciated, I'm sure, but I am a work in progress. It's hard to not learn from past experiences. To blindly trust. 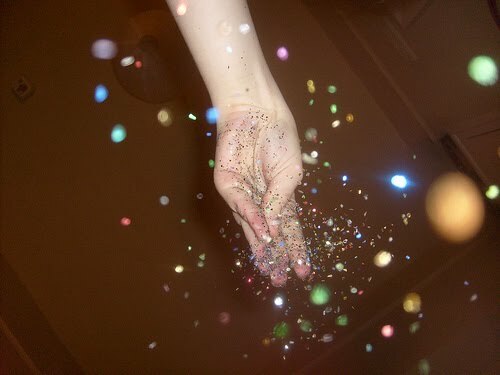 It's hard to throw a fistful of glitter in the air. Every once in a awhile though, I risk it. I go for it. I open my heart and do my best to not brace myself or expect the worst. Sometimes that works for me. Sometimes it doesn't. Trusting someone is only equal to the reward of their heart to me. If I see a really good person, with a really good heart and I want to be in that heart, I'll give them the gift of my trust. Nobody's perfect, I understand and don't expect that. Everyone tells some white lies, everyone tries to avoid conflict and cover their own tracks from time to time in order to get or keep what they want. We're only human, after all. But if someone makes a habit of it, my scissors are out faster than a politicians promise on election day. My trust is my heart. I can't accept anyone behaving recklessly with it. Sometimes learning to be trustworthy is a process. I've been on that side of the fence too. I've screwed up. I've been dishonest. I've hurt others by doing so. Old habits sometimes die hard. It's takes constant self-reflection and dedication to yourself to be the self you want to be. We are all a work in progress. And I allow for a screw-up or two! I really do! I swear! I'm not "that" rigid. A word of advice, if you will... if you do screw up. Own it. Don't perpetuate it. Don't spin in. Own it. Spinning it only perpetuates the dishonesty. End it with a moment of trust. That's when your heart is truly open and good things start to happen. What a great post and good advice.